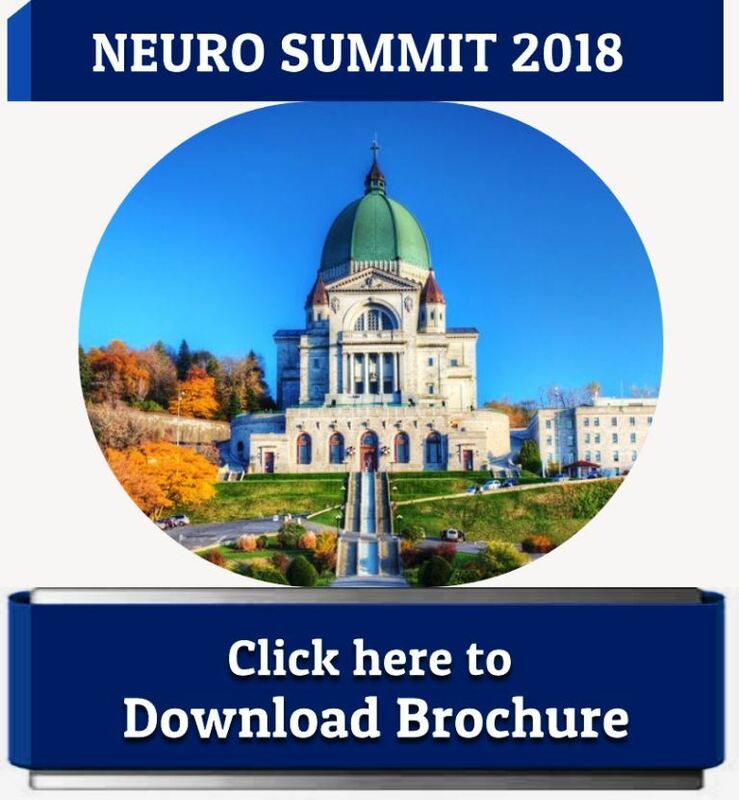 Conference Series LLC Ltd invites all the participants across the globe to attend 28th World Summit on Neurology, Neuroscience and Neuropharmacology Montreal, Quebec, Canada. Dr. Ferezy is a native of New York City, New York. He received his Doctor of Chiropractic degree from Northwestern College of Chiropractic (NWCC), where he also received certification in meridian therapy (including acupuncture). He later served as an assistant professor at NWCC. 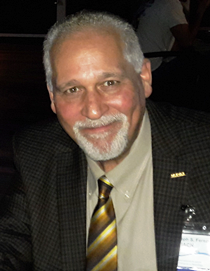 Dr. Ferezy is a Diplomate of the American Chiropractic Academy of Neurology and a Fellow of the International Academy of Chiropractic Neurology. He is author of the chiropractic textbook, “The Chiropractic Neurological Examination” by Aspen Publishers and was awarded a 2nd place “Best Scientific Paper Award” by the American Chiropractic Association. 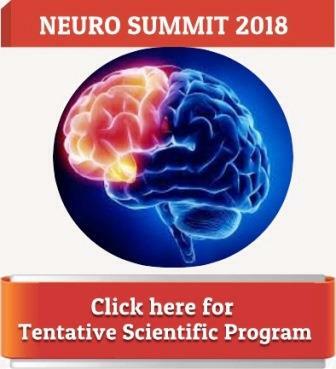 Dr. Ferezy has been the program coordinator and lead lecturer for the Neurology Diplomate Programs for Northwestern Health Science University, New York Chiropractic College, University of Bridgeport Chiropractic College and Palmer Chiropractic University. He has served as a test developer, test proctor and as an expert witness in court proceedings on many occasions. He currently serves as President of the International Academy of Chiropractic Neurology (IACN). Dr. Ferezy maintained a private practice for 25 years. His chiropractic practice employed a wide range of complementary and alternative treatments including manipulation, acupuncture, decompressive traction, and other chiropractic physiotherapies. Spinal manipulation dates back to the time of Hippocrates and is increasingly being used in modern day practice of practitioners in the USA, particulary chiropractors, osteopaths and physiatrists. It is also increasing in use by a variety of providers internationally. This lecture will present relevant facts and issues in regard to the complex issue of cervical spinal manipulative therapy (CSMT) and any relation to a type of cerebrovascular accident (CVA) in the posterior cerebral circulation, known as vertebrobasilar ischemia (VBI). The talk will critically review landmark articles regarding CSMT and VBI. It will also discuss current estimations as to the incidence and prevalence of CMST realted VBI. A review of cerebrovascular anatomy and hemodynamics and proposed patho-physiological mechanisms believed to be responsible for VBI following CMST, in particular vertebral artery dissection (VAD). Risk factors and the efficacy of proposed tools to screen patients undergoing CSMT for VBI will be reviewed, as well as in-office recognition of evolving VBI and confirmatory imaging studies. Examples of anti-chiropractic bias in the popular media as well as in biomedical literature will be presented. Recommendations for providers who provide or refer for CMST will be made and a plan of action will be discussed. Developing evidence of increased plasma homocystine levels and potential case management considerations will also be discussed. 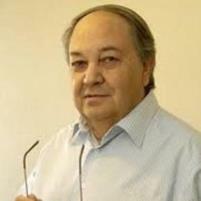 RICARDO MACCIONI, MD/PhD is a Professor of Neurology, University of Chile. He also serves as the Director of the Neurosciences Lab and Director of the International Center for Biomedicine (ICC). He also served as Associate Professor at the University of Colorado Medical School. He received his doctoral degree in 1975, and postdoctoral fellowships at the National Institutes of Health, the University of Colorado Health Sciences Center. Maccioni is a world class scientist that has made some of the world leading contributions to biology of neuronal cells and the study of Alzheimer’s disease. His discoveries on the role of tau in the pathogenesis of this disease, his neuroimmunomodulation theory, novel biomarkers for its early diagnosis and innovative approaches for the treatment of this disease, are among his major contributions. On the basis of these and numerous other findings, he has been considered among the world leading investigators in Alzheimer´s disease. He has served as Senior Editor and Regional Editor of the Journal of Alzheimer´s Disease, and the boards of many journals. Co-author with George Perry of the book “Current Hypotheses and Research Milestones in Alzheimer´s Disease”, among other 12 books in the medical field. Maccioni is considered as a natural leader for his solid publications, but also for directing global projects for the human welfare. He has made outstanding achievements in the training of 61 scientists, and author of around 200 publications and 18 patents. His scientific findings are characterized by innovative approaches to elucidate complex problems of modern medical research. Alzheimer’s disease (AD) is a progressive neurodegenerative disease, characterized by behavioral disorders, loss of memory and cognitive impairment affecting more than 48 millions worldwide. Cumulative evidence shows that innate immunity participates in the pathogenesis of AD. According with our neuroimmunomodulation hypothesis, microglial activation modifies the cross-talks between microglia and neurons. Thus, glial activation by the so called “damaged signals” triggers a cascade of pathological events leading to hyperphosphorylation and oligomerization of the tau protein, associated with cognitive impairment. This activation depends on the type and intensity of the stimulus. In AD, a persistently active microglial condition could generate neuronal damage and neurodegeneration favored by ApoE4, causing the release of pathological tau toward the extraneuronal environment. Released tau would subsequently cause reactivation of microglial cells, thus promoting a positive feedback and generating a continuous cell damage. However, from the pathophysiological point of view, AD is significantly more complex that just inducing a loss of memory. As initial events in the pathogenesis of this neurodegenerative disease, alterations in the dopaminergic pathway together with serotonin depletion in the elderly lead to late onset depression according with recent evidences. These events seem to occur together with immunomodulatory alterations that lead to tau oligomerization in the course of neurofibrillary tangles formation. Interestingly, mood disorders are followed by neuroinflammatory processes and structural/functional alterations that lead to cognitive impairment in the context of AD (supported by Innova Corfo and the ICC).